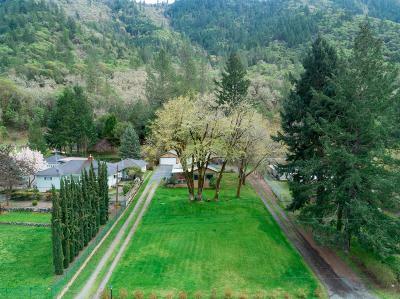 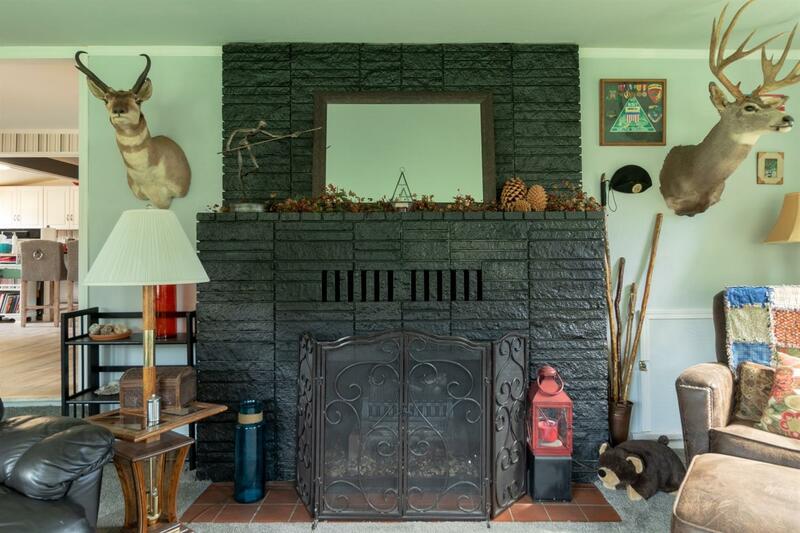 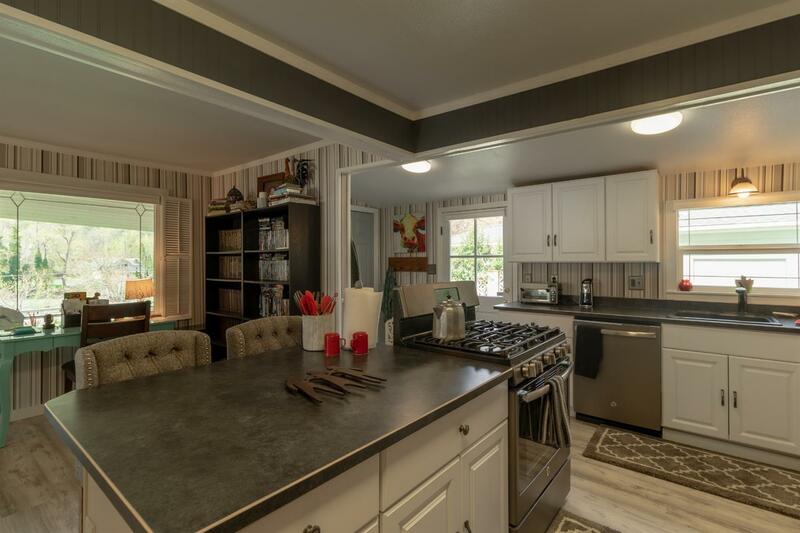 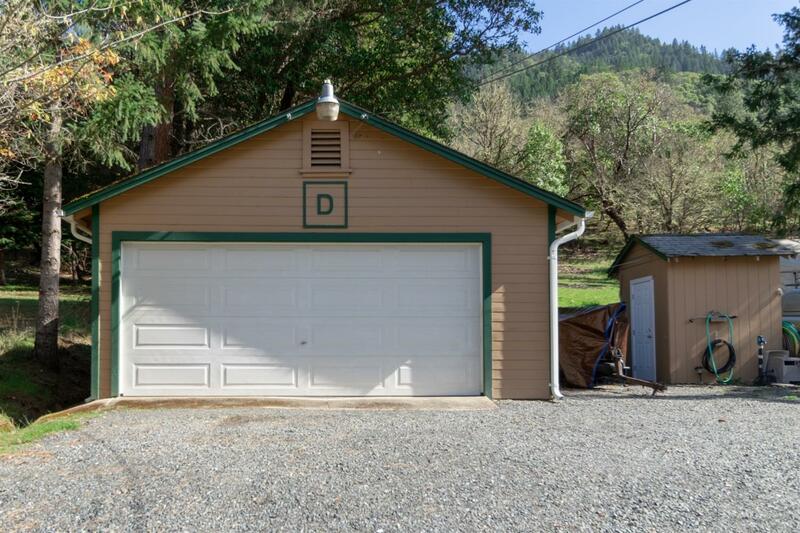 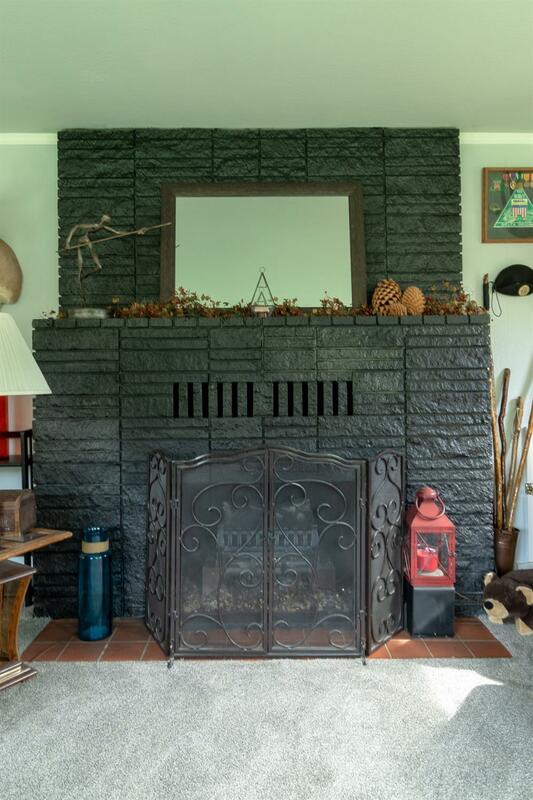 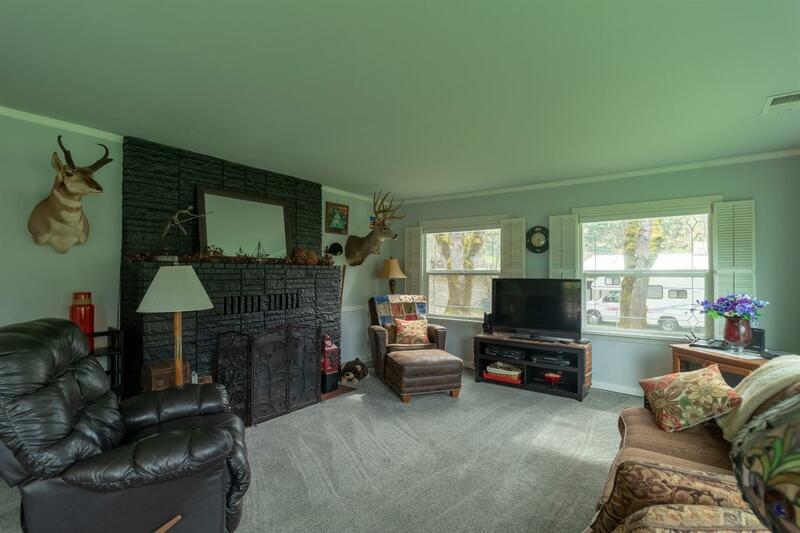 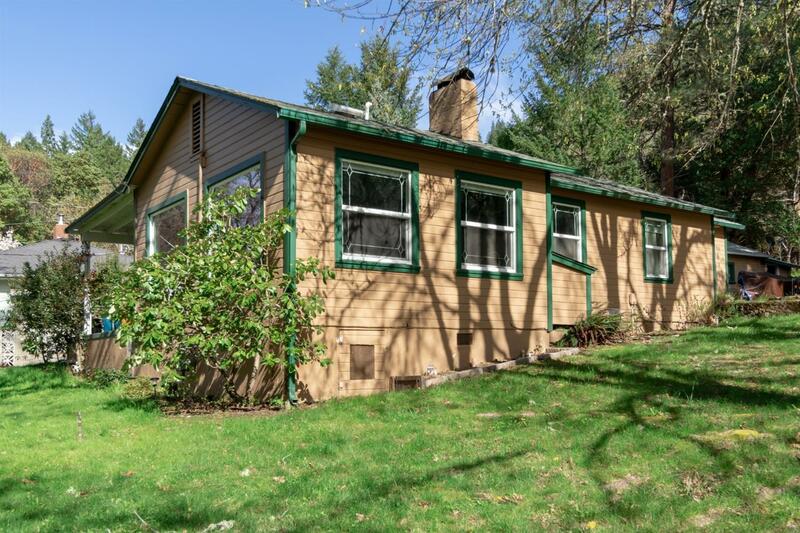 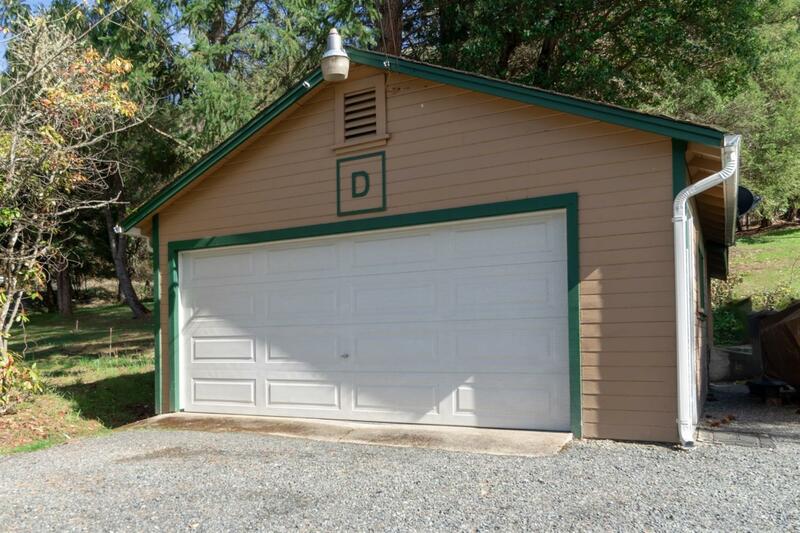 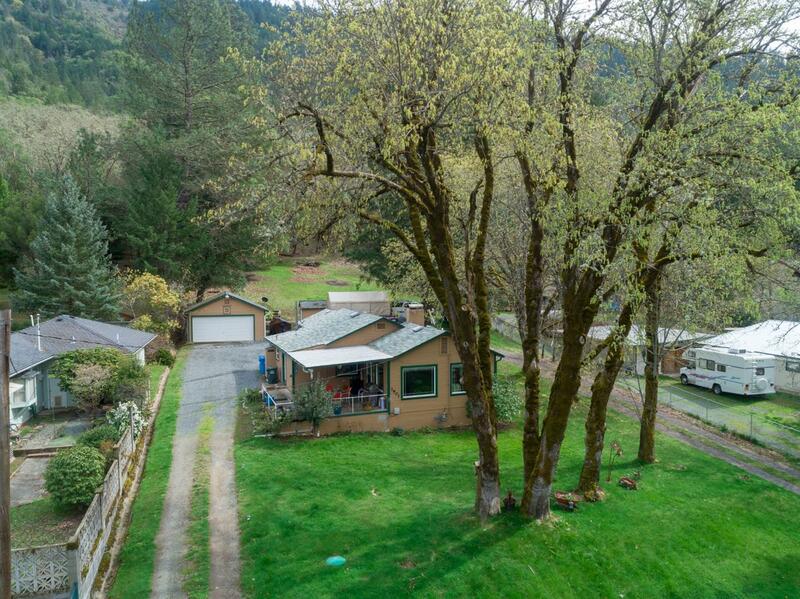 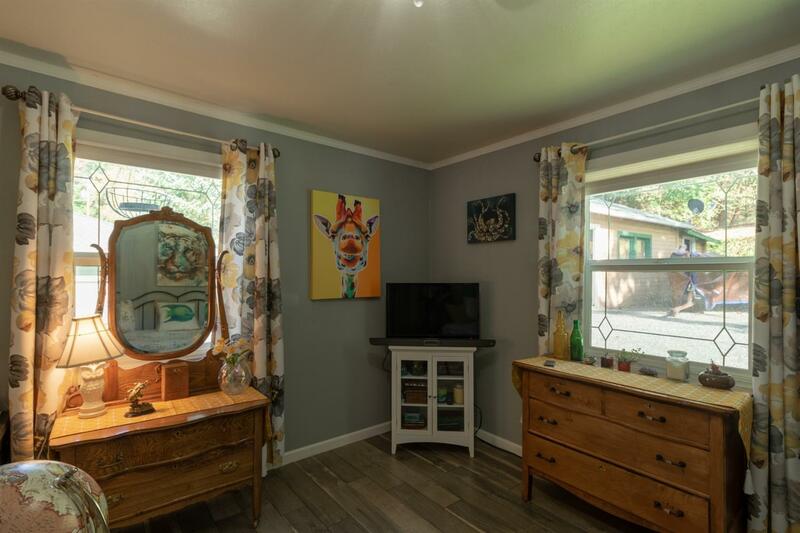 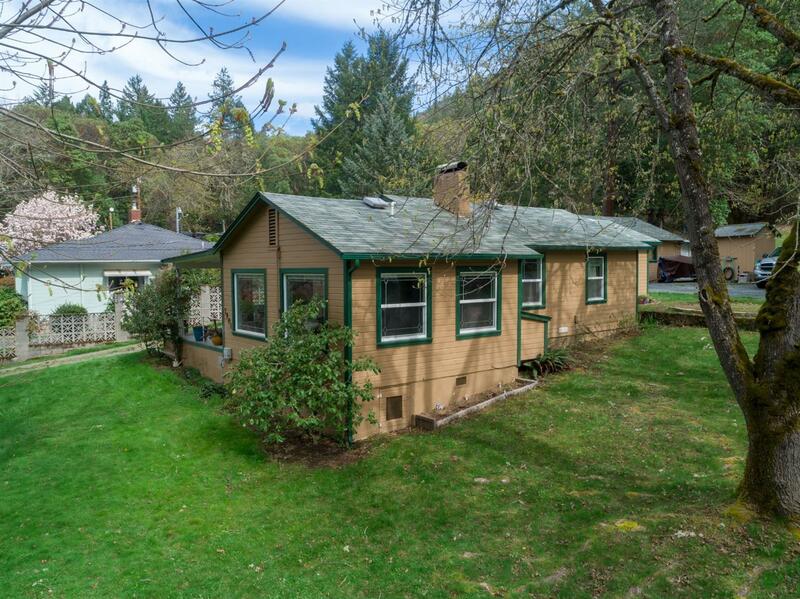 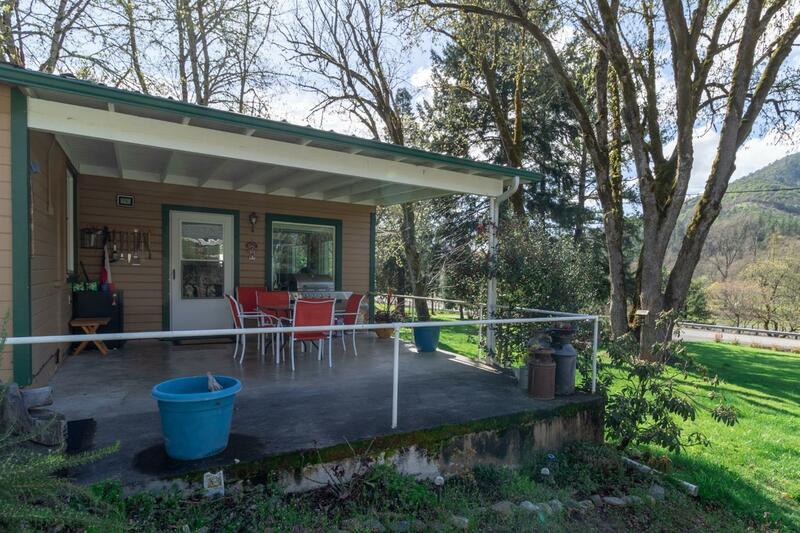 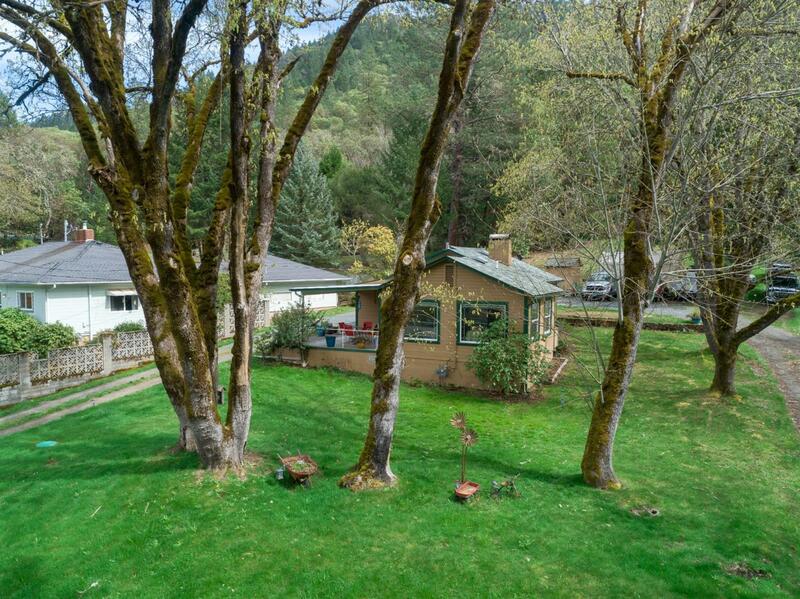 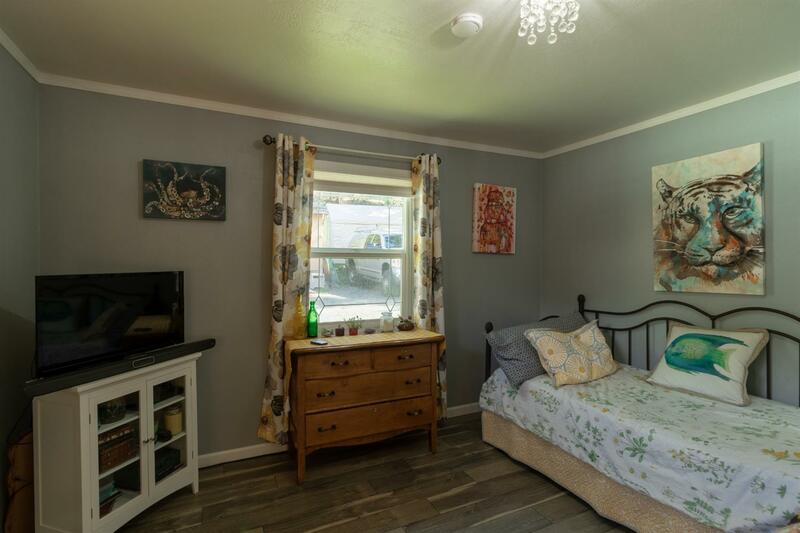 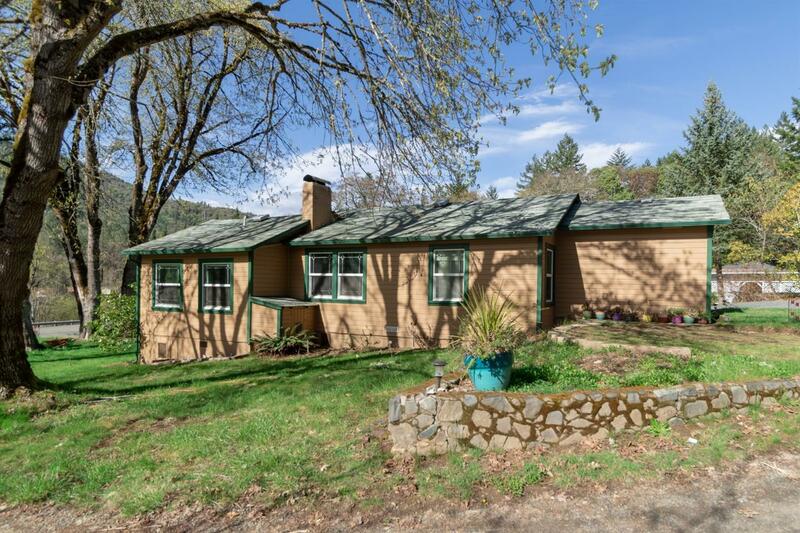 Charming 2 bedroom 1 bath cottage along the Rogue River! 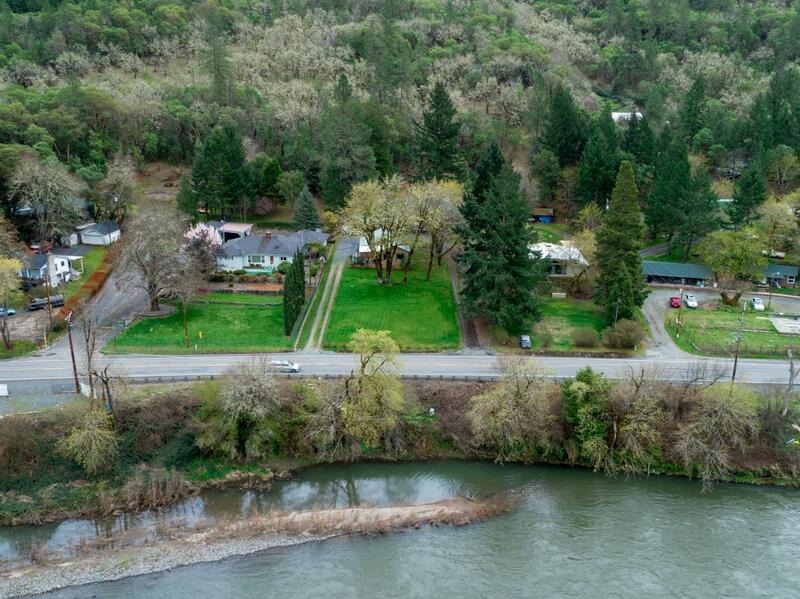 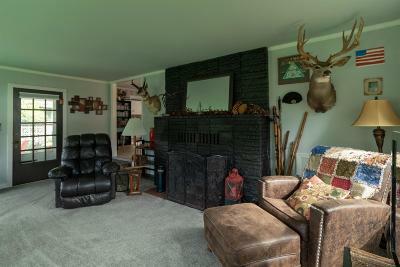 Private river access is a fishermans's dream with about 100 feet of river frontage across the street. 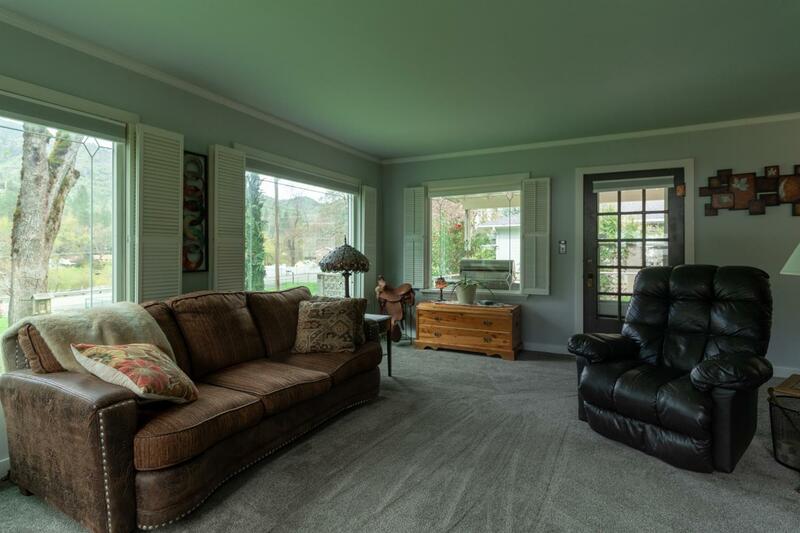 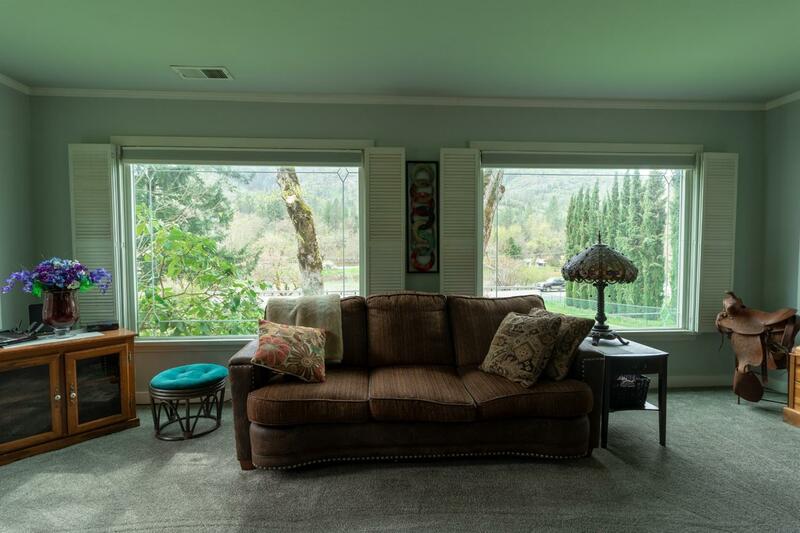 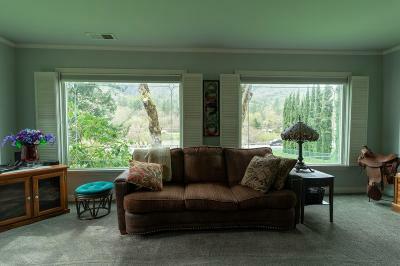 Views of the river and the lush mountains from the living room and deck. 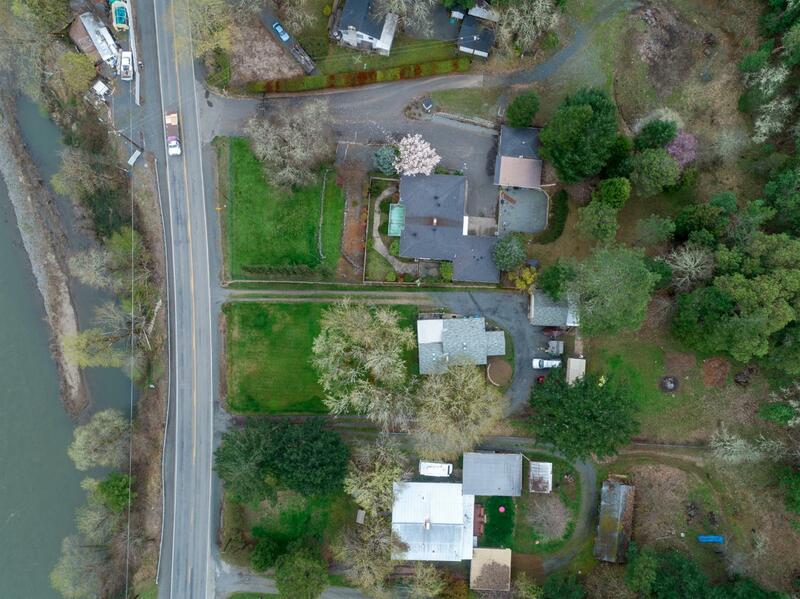 Circular driveway loops around the house for easy access. 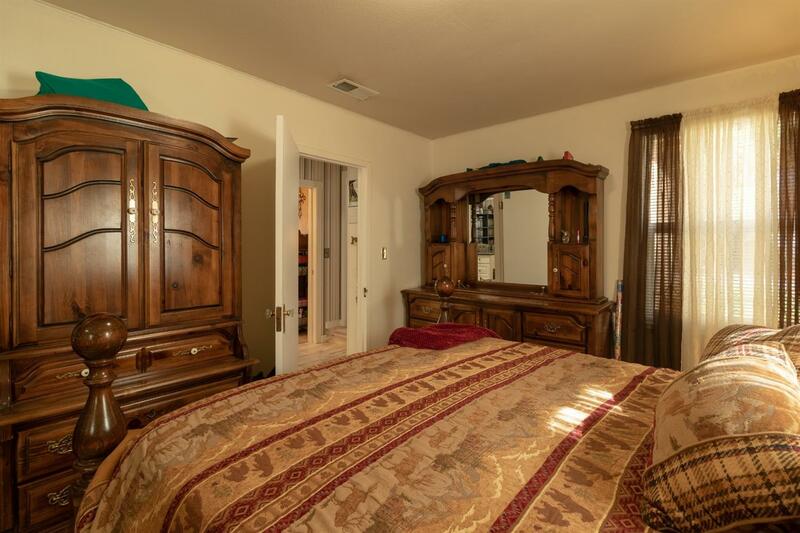 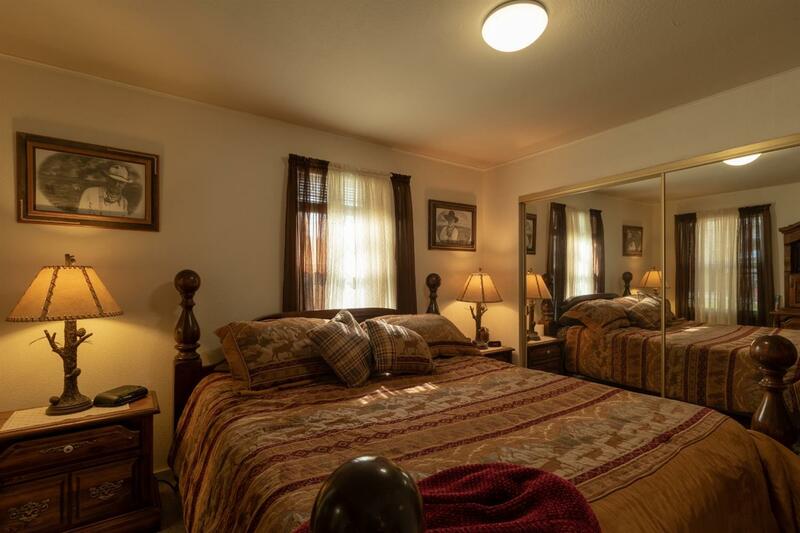 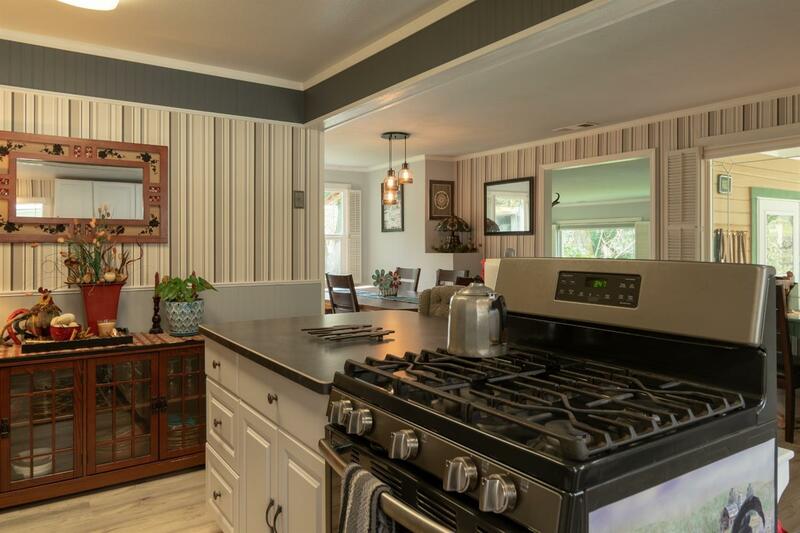 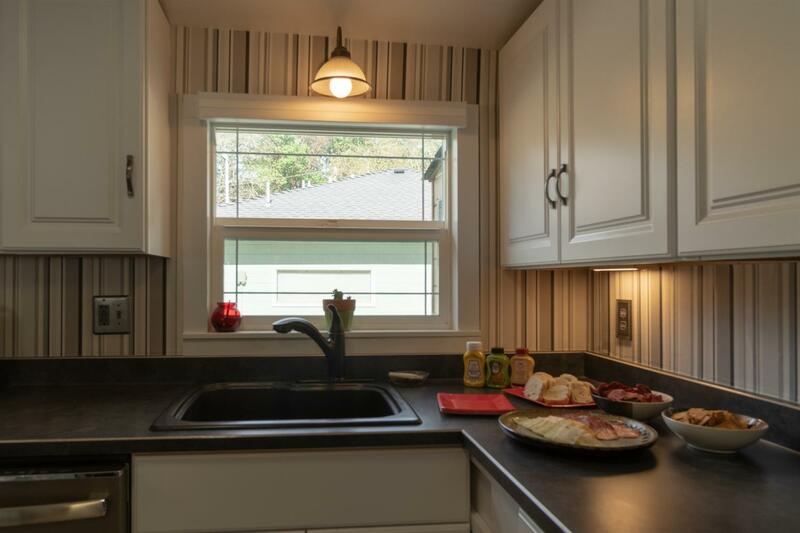 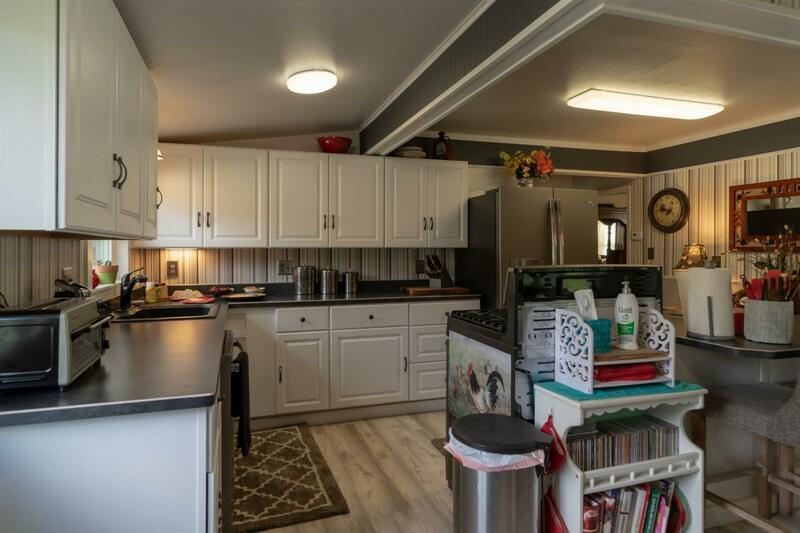 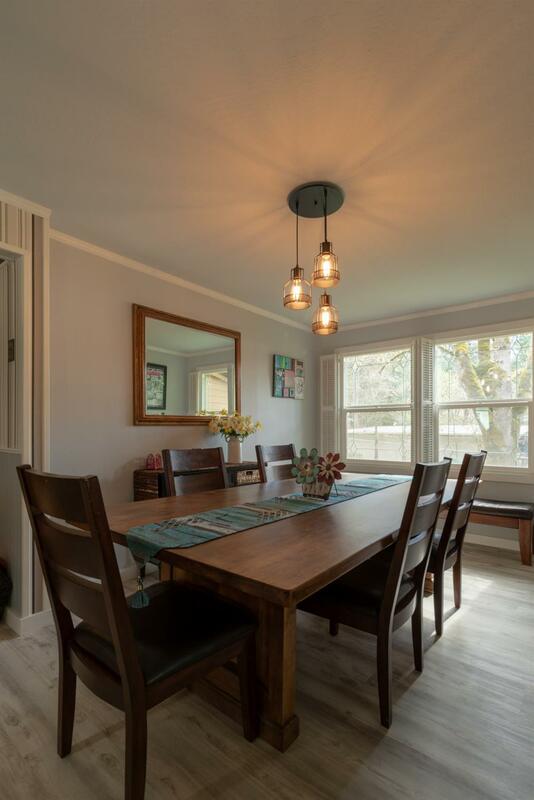 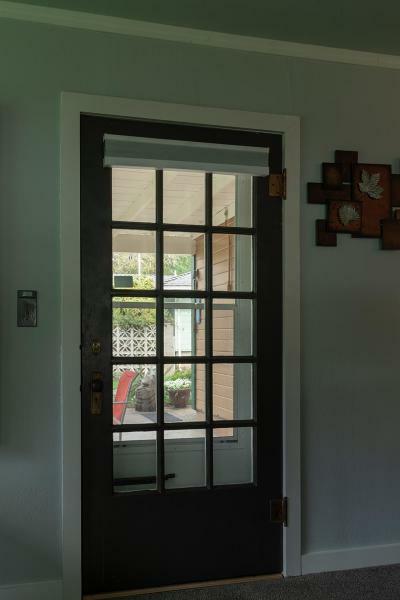 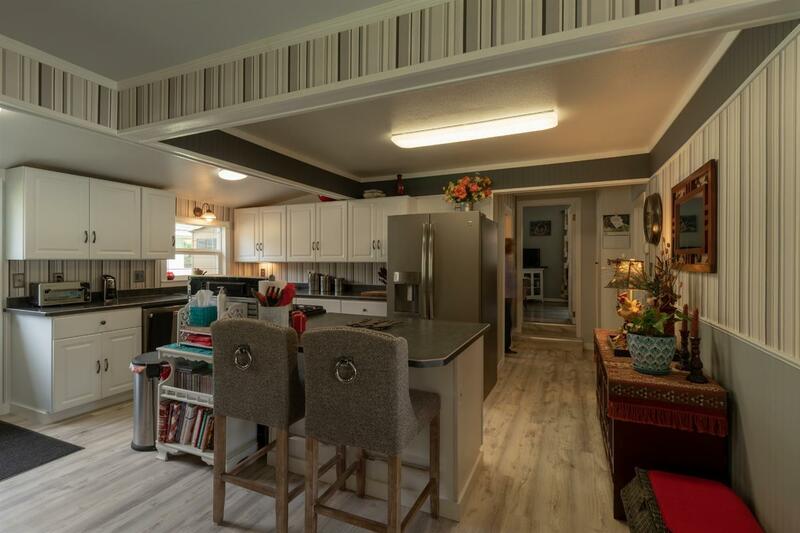 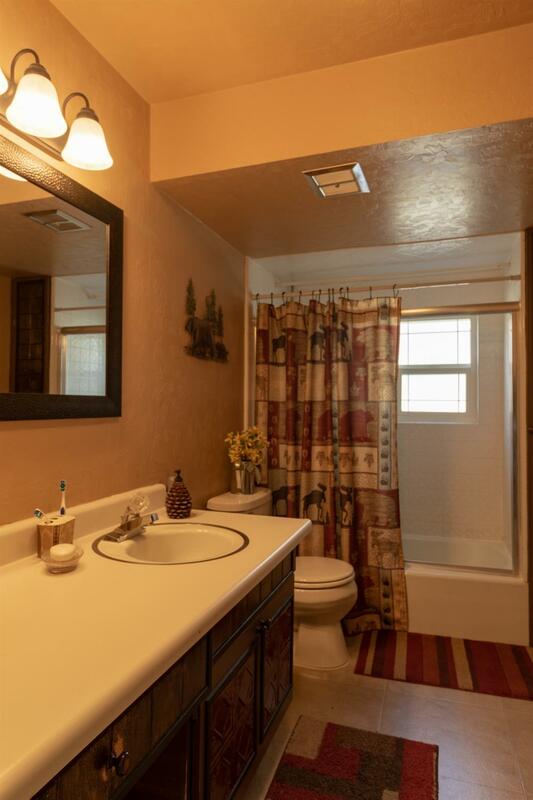 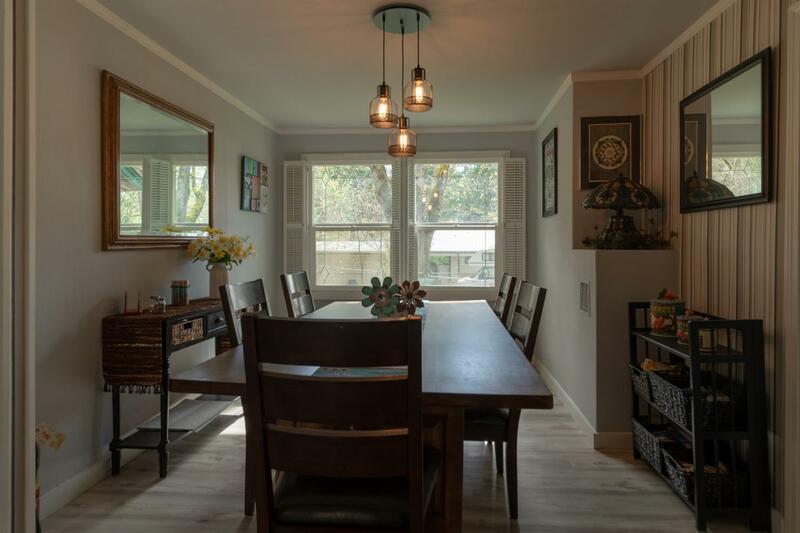 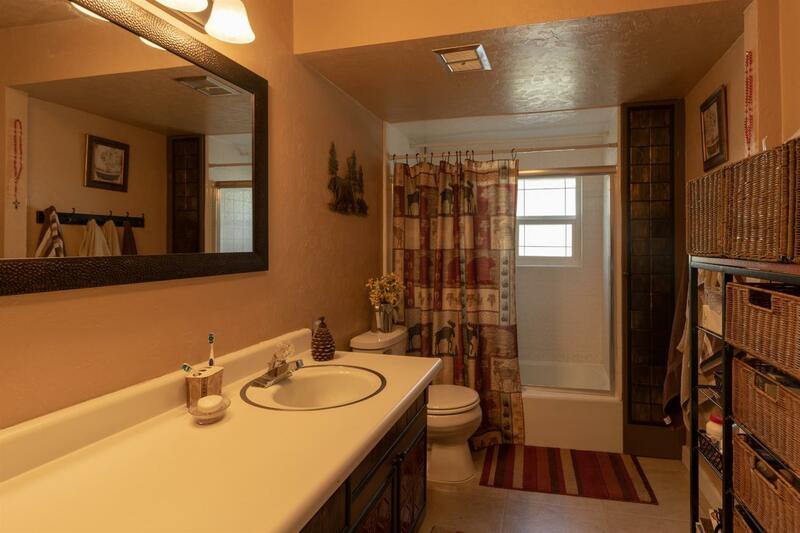 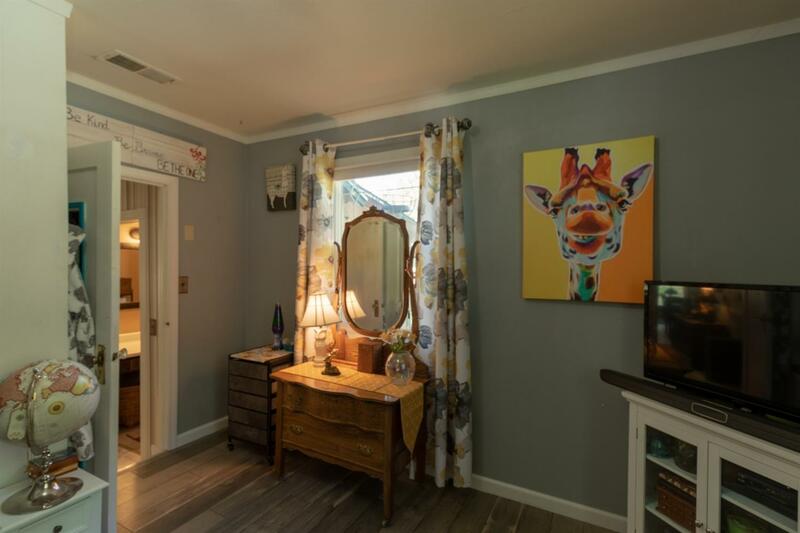 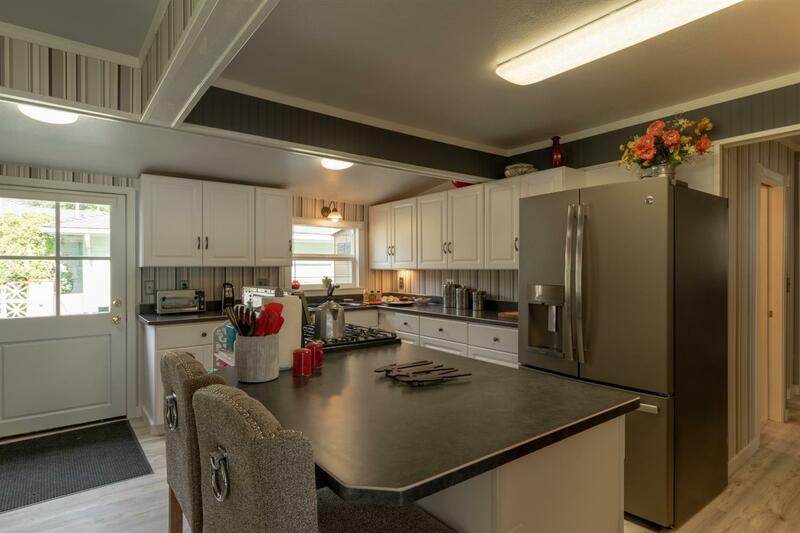 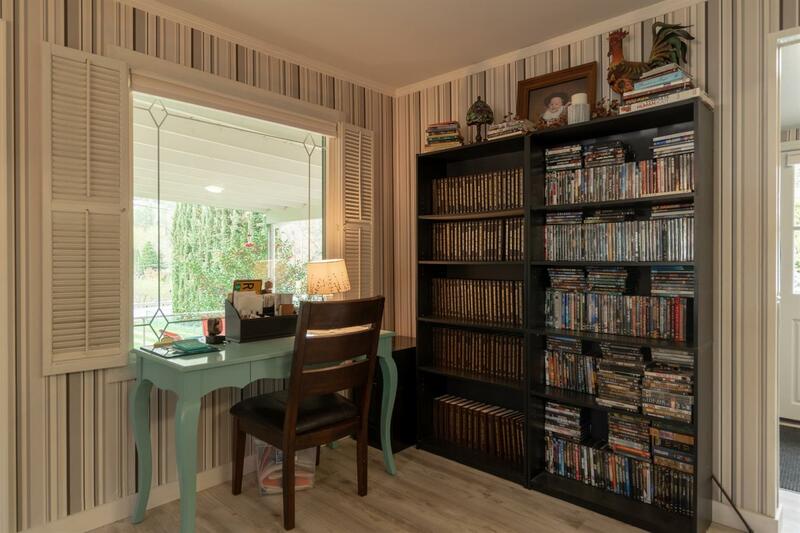 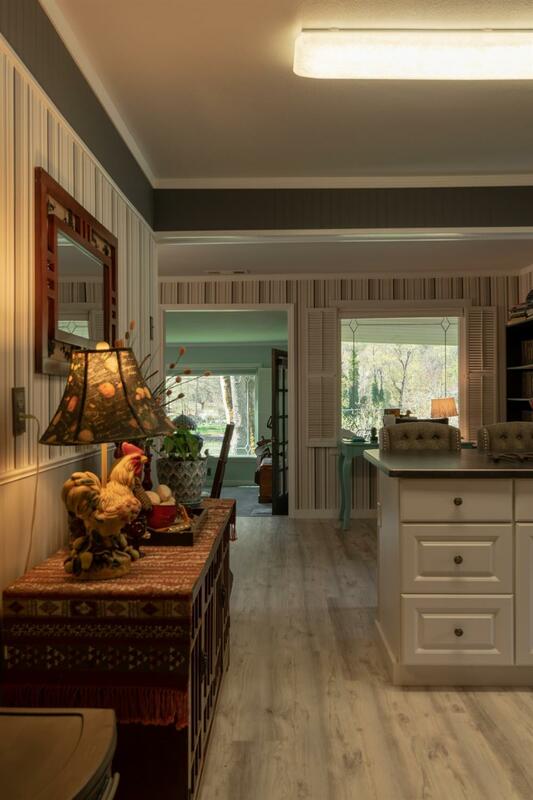 Well maintained and updated with new kitchen, flooring, interior paint, and much more!